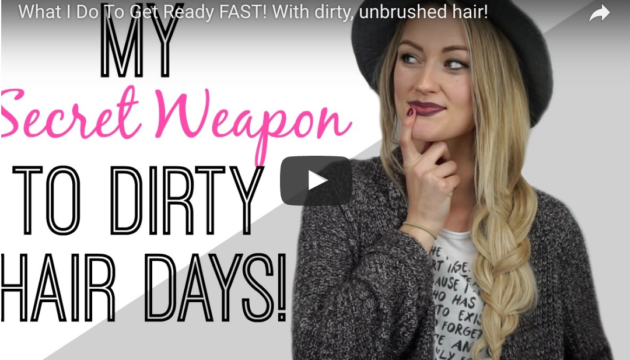 How To Get Ready Fast With Dirty Hair! 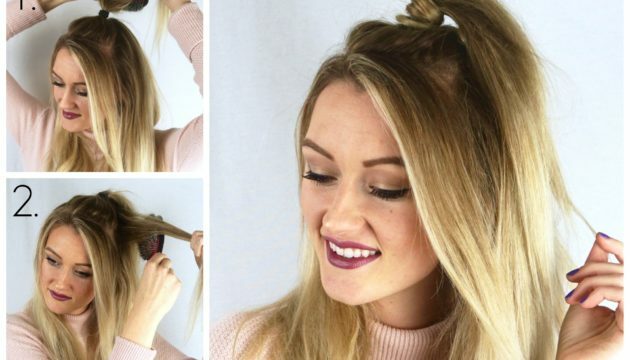 Often times I have less than five minutes to do my hair, and that’s when my secret weapon comes into play. 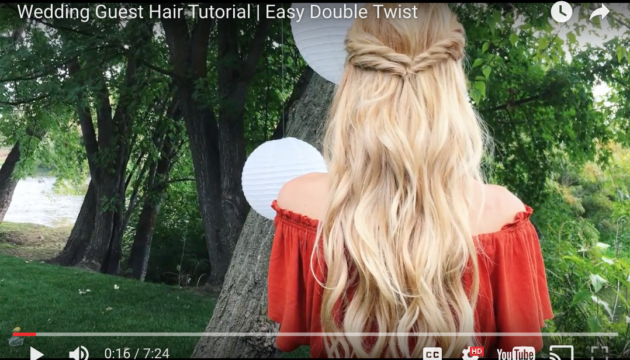 Watch the video to find out what that is, and hopefully next time you’re in a hurry to get ready you’ll be inspired to also use this trick. 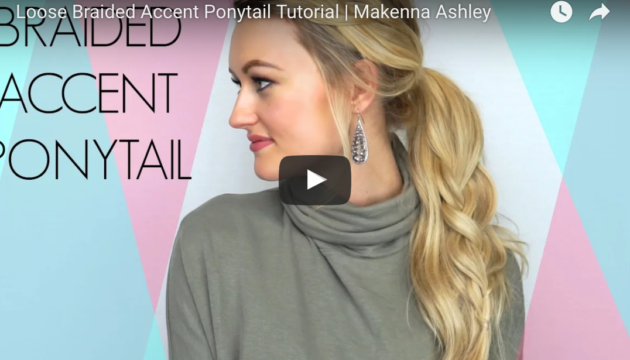 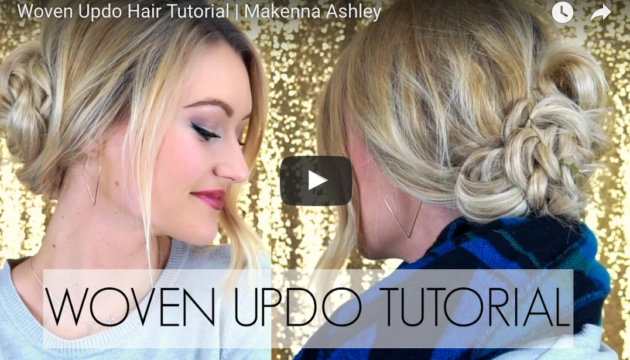 Today I’m teaching you how to achieve this playful and cute hairstyle a Half Up Bouncy Ponytail, in just three simple steps. 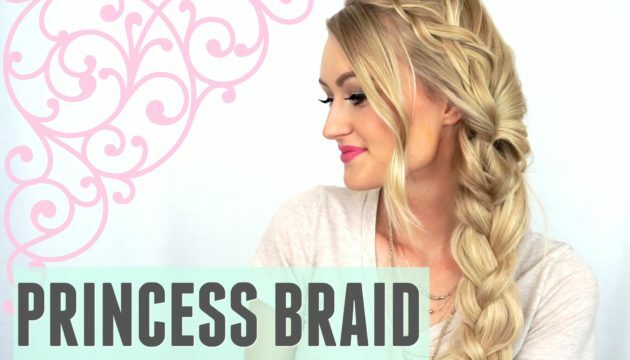 This is the perfect hairstyle for a day out with the girls. 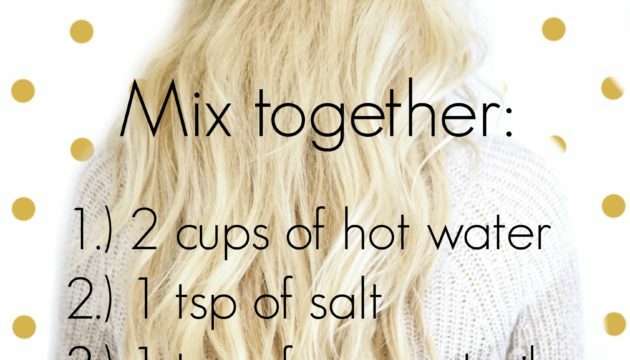 5 Beauty Reasons to Stay Hydrated We all know that staying hydrated is a major part of our health, but what does that have to do with beauty? 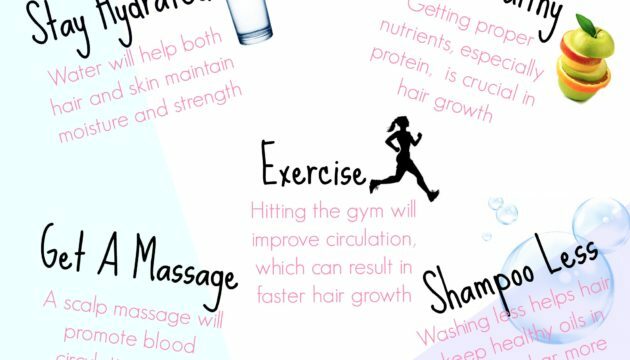 We’ve rounded up the top 5 reasons why getting enough water isn’t only beneficial to your health, but also your beauty routine! 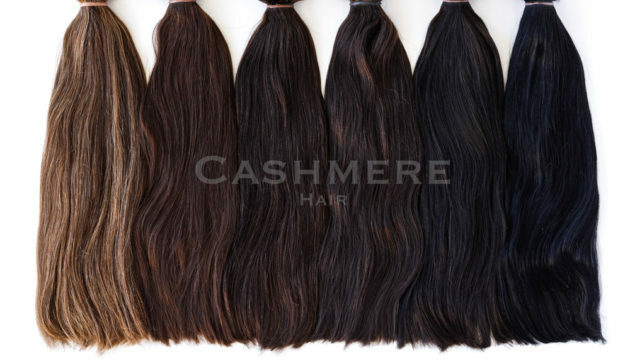 Happy New Year to you Cashmere babe. 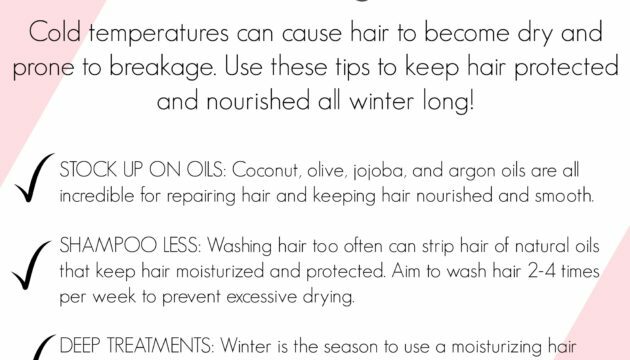 We’re sharing all of our best healthy hair care secrets with you today for more gorgeous hair to ring in the New Year. 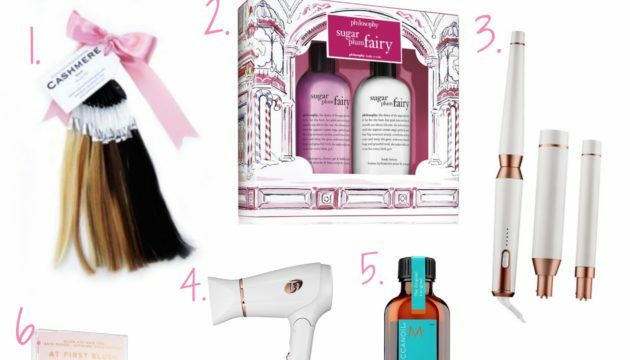 Need some stocking stuffer ideas for the Holidays?! 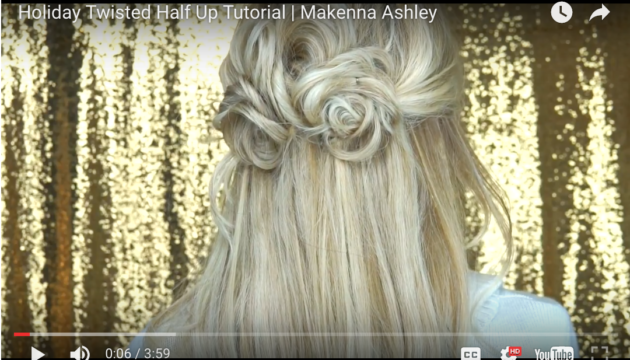 How to make your own beach wave spray. 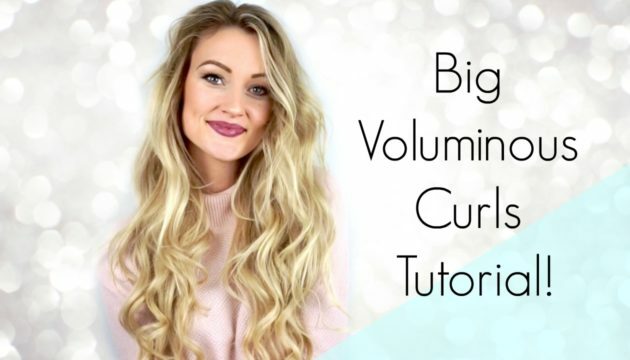 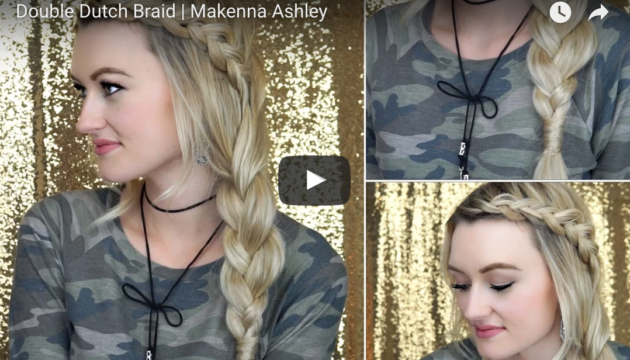 If you’ve been wondering how to achieve those perfectly texturized beach waves, this DIY recipe is for you! 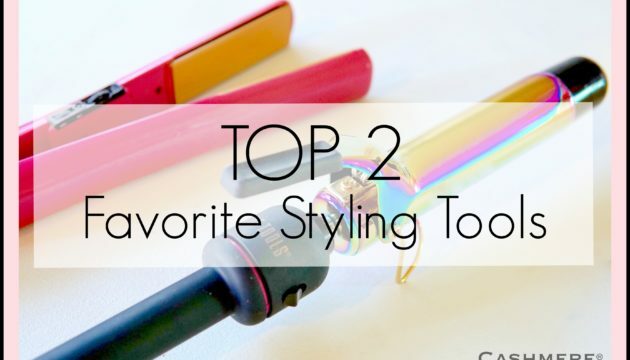 In this post I’ll be sharing with you my favorite styling tools of all time! 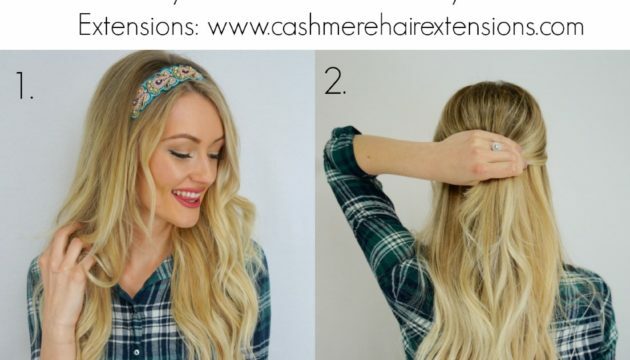 I’ve used them for years and have never been disappointed.